Location, Location, Location! 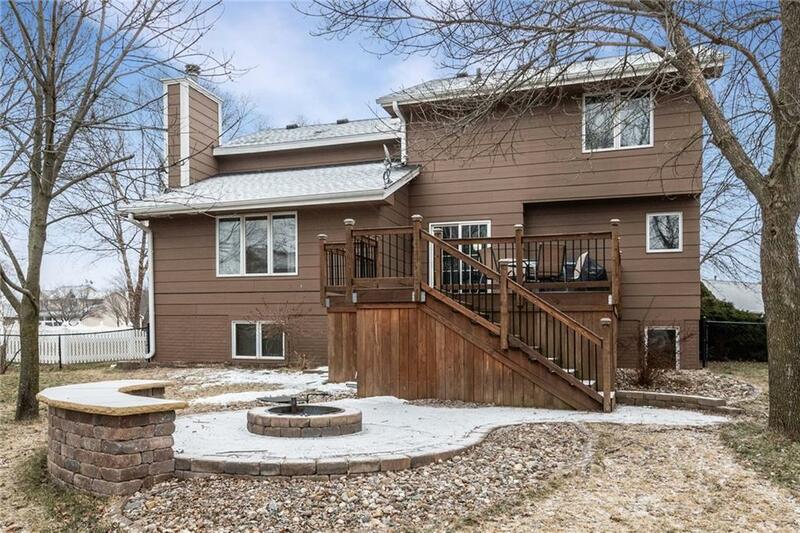 This is a must see if you are looking to live in the heart of West Des Moines, just off 50th. This is an updated 4 bedroom 2 story with a full front, the kitchen and bath feature granite countertops. The floor plan is open and easy for entertaining. The kitchen overlooks the family room. 2nd floor features 3 large bedrooms with large closets. The master has its own master bath with tiled shower. 2nd floor laundry makes it easy to get your laundry done without having to lug it up and down stairs. The 4th bedroom is in the finished basement which is a daylight windows so you do not feel like you are in a basement there is also a 2nd family room. The back yard is all fenced in with an oversized deck a smaller patio where there is a built in fire pit. This home is ready for its new chapter.